IDEO is now wishing to offer opportunities to reward the outstanding achievements of students. Here we have gathered a list of “Ideo Internships 2019” for your bright career. The given list contains various internships of Ideo. Interns work as full IDEO team members collaborating and creating content within interdisciplinary teams and with our clients. The company hires interns across a variety of disciplines within each of our studios. Please check out the given list for full information. Good Luck! IDEO is looking for Business Design interns to join the company for the summer of 2019. The interns will identify key assumptions that need to be true for business success and design experiments to test those assumptions. Ideo would like to offer its Businesshttps://www.biginternships.com/tag/business/ Design Summer Internship, San Francisco program for qualified applicants. The ideal candidate loves to craft and build new businesses and understands how (and why) designing products and services can drive strategic growth for our clients. 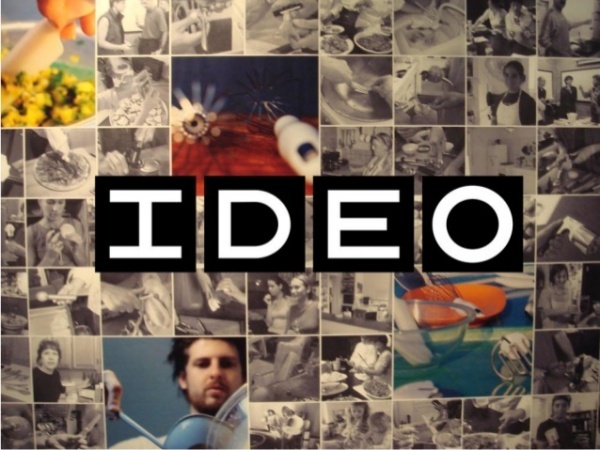 IDEO is in search of a Graphic Design Intern to join its San Francisco location. Graphic Design Interns work collaboratively, creatively and flexibly within multidisciplinary teams and clients. The projects spread across branding, visual identity systems, print, and packaging. Ideo is seeking someone with a depth of experience in business model design, market analysis, and financial modeling and implementation. The interns will collaborate with clients to understand their business challenges and growth opportunities. IDEO is in search of applicants for its Business Design Summer Internship, Toyo. The interns will have the ability to work in an ambiguous and dynamic environment and collaborate with multidisciplinary design teams in a non-hierarchical organization. 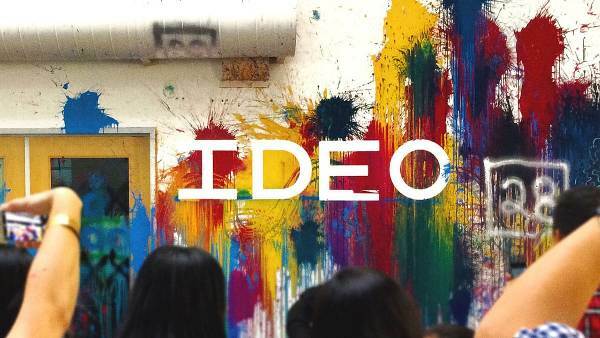 Ideo is accepting resumes for its Business Design Summer Internship, Palo Alta. The ideal candidate loves to craft and build new businesses and understands how (and why) designing products and services can drive strategic growth for our clients. 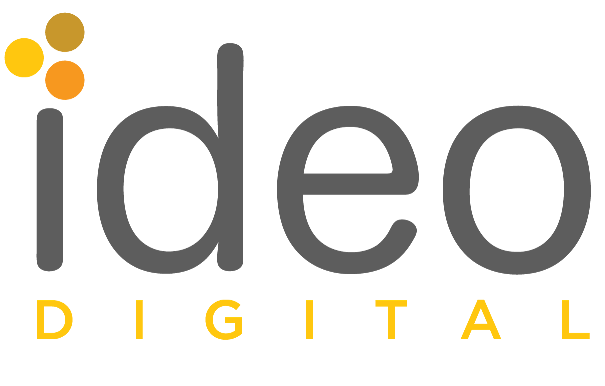 Ideo is seeing someone with a depth of experience in business model design, market analysis, and financial modeling and implementation. The interns will design and recommend new capabilities, organizational structures, strategic assets, and operating models. Ideo is inviting applicants for its Business Design Summer Internship, London. Applicants should have the ability to work in an ambiguous and dynamic environment and collaborate with multidisciplinary design teams in a non-hierarchical organization. Ideo is welcoming applicants for its Business Design Summer Internship, Cambridge. The ideal candidate loves to craft and build new businesses and understands how (and why) designing products and services can drive strategic growth for our clients.